Pipe smoking is the practice of tasting (or, more uncommonly, inhaling) the smoke, produced by burning a substance, most commonly tobacco, in a pipe. It is the oldest traditional form of smoking. A number of Native American cultures have pipe-smoking traditions, which have been part of their cultures since long before the arrival of the Europeans. Tobacco is often smoked, generally for ceremonial purposes, though other mixtures of sacred herbs are also common. One of the first questions most people ask is which is best; Bent Stem or Straight Stem? A bent stem is longer and therefore the smoke has to travel further so has more time to cool down. The bend also forces the smoke in different directions, which causes condensation and natural filtration from the smoke. You are also less likely to draw any moisture through the pipe. A bent pipe is usually preferred by beginners as it is a cooler smoke. However it is down to preference. The bent is more popular with sales of bent stems making up about 70% of all pipe sales. 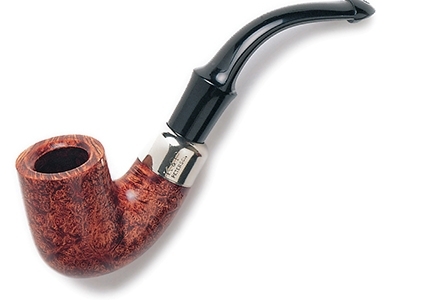 In the earlier days of the 1900's a Straight pipe was more fashionable. If you get chance, try one of each for size. Let it hang in your mouth and see how you feel. A straight pipe also stands further away from your body meaning you are less likely to get smoke in your eyes or mark your clothing from falling ash. The three most popular pipes are the Corn Cob; budget, yet highly effective. Corn cob pipes are the perfect place to start your pipe journey. Alternatively, they are great for sampling tobaccos, as you don't have to worry about using a possibly unpleasant tobacco in your everyday pipe. 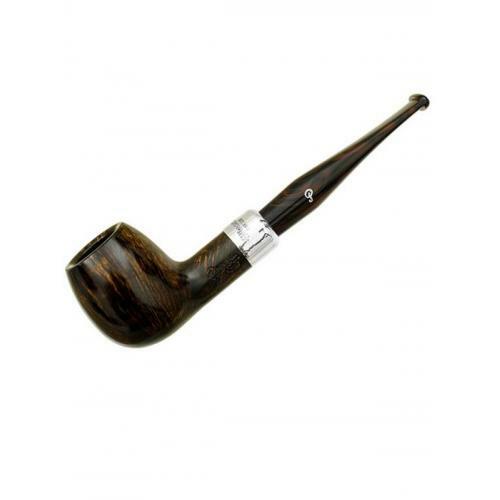 The second is the Briar which is the most popular type of pipe currently made. This is because the wood has a natural resistance to fire and its porous nature makes for a dry, cool smoke. Thirdly, the meerschaum is a very popular pipe. Meerschaum is a rare material mined from the shores and sea-beds of Turkey The more you smoke it, the more the meerschaum transforms from stark white to light brown, with flavours garnered from the smoke improving with time. There are a number of different shaped pipes available; again, it is down to the smokers preference as to which is the best.